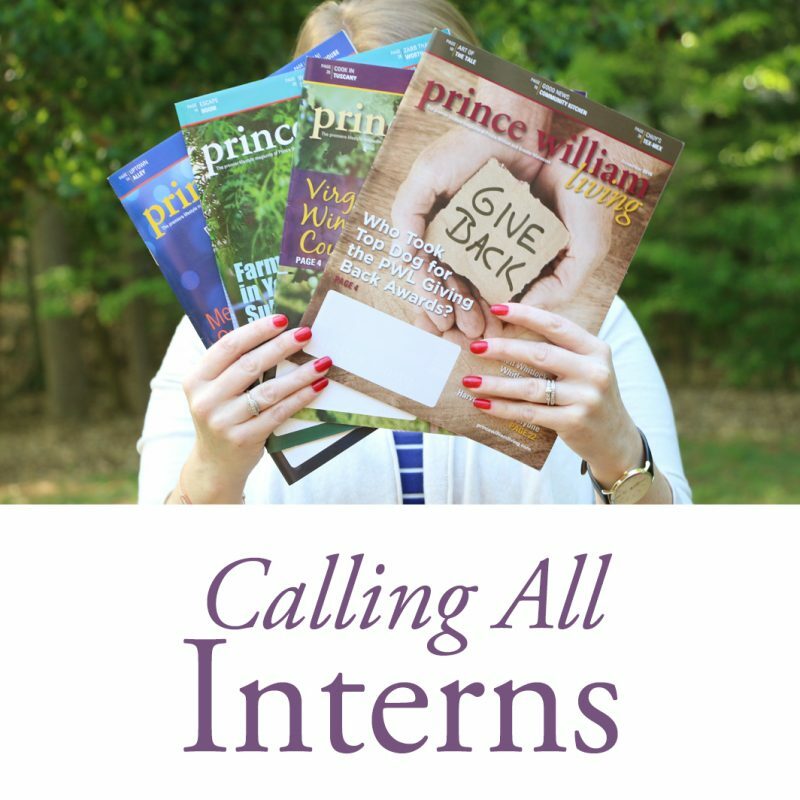 We hope that your internship with Prince William Living Magazine will be a beneficial experience for you as you develop professionally. 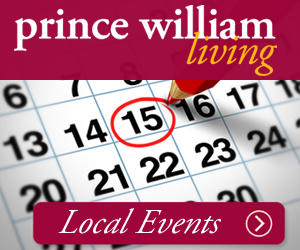 Below are the current internship opportunities available at Prince William Living. We offer spring, fall and summer internship periods. Applicants must be based in Prince William or Greater Manassas, Virginia at the time of their internship. 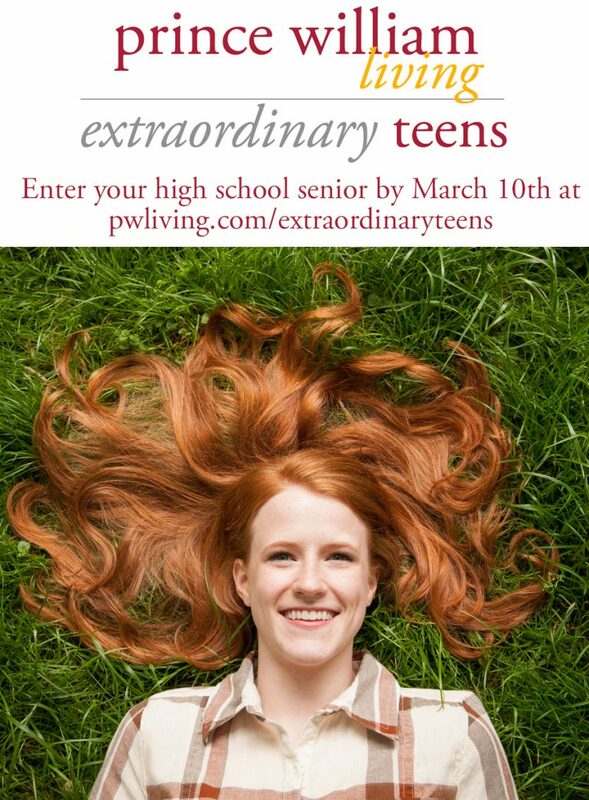 High School Juniors and Seniors are encouraged to apply. Applicants must be at least 16 to be considered. Some internships are paid after an evaluation period. As a photography intern, you will have the opportunity to work on photo coordination. You will report to the Photo Editor and work with the Online Content Manager to choose stock photos for written and online assignments, take photos for publication and maintain online photography. You will be successful in this role if you have a broad understanding of photography, have a keen eye for composition and have prior photography experience. We look for someone who is creative, hardworking, organized and timely. As an advertising design intern, you will have the opportunity to design ads for social media promotion, create in-house promotional material and web display, as well as print advertisement and videos. You will also coordinate with our advertising partners and ensure that they are being served in the best way possible. You will be successful in this role if you have an understanding and access to Adobe, Indesign, and are familiar with print advertising. Word Press experience is a plus. We look for someone who is a self-starter, driven, personable and creative to fill this role. As an editorial intern, you will have the opportunity to contribute articles to the web, as well as in print. You will also help edit copy and brainstorm ideas for content as needed. You will work closely with the Online Submissions Manager, Digital Editor, and the Editor-In-Chief to ensure that our content is timely, creative, and relevant to our audience. We are looking for someone with strong writing skills who is a self-starter, creative, innovative, and eager to learn. As a public relations intern, you will have the opportunity to communicate and build relationships with current or prospective clients. You will work closely with our sales, digital, and marketing teams to increase brand awareness and boost subscriptions. You must have the ability to write attention-grabbing press releases and maintain an email database in SalesForce. You will also assist the social media team through outreach on our platforms to increase engagement. 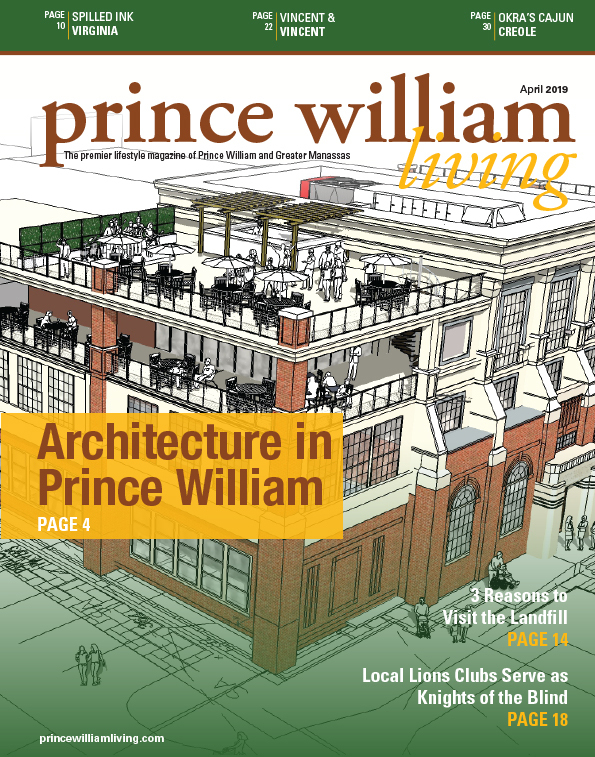 As a digital media intern, you will have the opportunity to curate content for Prince William Living’s web site. You will work closely with the Online Submission Manager to upload events, content from our writers, columnist, and online submissions, as well as write content as assigned. We are seeking an intern with a strong knowledge and understanding of WordPress as well as excellent writing skills. As a social media intern, you have the opportunity to curate content for Prince William Living’s social media platforms. You will work closely with the art and editorial departments to build creative, yet brand appropriate content. We’re seeking an intern with strong knowledge and understanding of digital and social media, including Facebook, Twitter, Pinterest, and Instagram.